For more than two decades, DAI has been the U.S. Agency for International Development (USAID)’s partner in microenterprise development and microenterprise research, and has been involved in all of the debates about how to provide high-quality, sustainable financial services to low-income, informal sector businesses. As the debates and research continue, DAI and its partners continue to push the research frontier, identifying innovative, efficient, and cost-effective ways to extend financial services to poor and geographically remote clients. Research and knowledge conducted under FSKG increased the capacity of donors and USAID missions to design and strengthen implementation, monitoring, and evaluation of microfinance projects. Undertake research in rural and agricultural finance, commercial banks in microfinance, HIV/AIDS, remittances, financial standards, microfinance networks, housing, risk-based supervision, credit bureaus, the Development Credit Authority, and private debt placements, among others. Disseminate research through reports, technical notes, conferences, training, and technical consultancies. Feed program outputs into a collaborative USAID knowledge management system focused on USAID staff, practitioners, other donors, and governments. DAI and its subcontractors on FSKG were well represented at the USAID-sponsored learning conference in June 2006. This three-day conference celebrated the achievements made in the microenterprise development field, and shared ways to better address the needs of poor people by helping them harness the necessary resources to better provide for their families and enterprises. USAID Economic Growth and Trade (EGAT) was awarded a Team Excellence award by USAID Administrator Andrew Natsios for its internal collaboration and external collaboration with the U.K. Department for International Development to get the Migrant Remittances newsletter published. 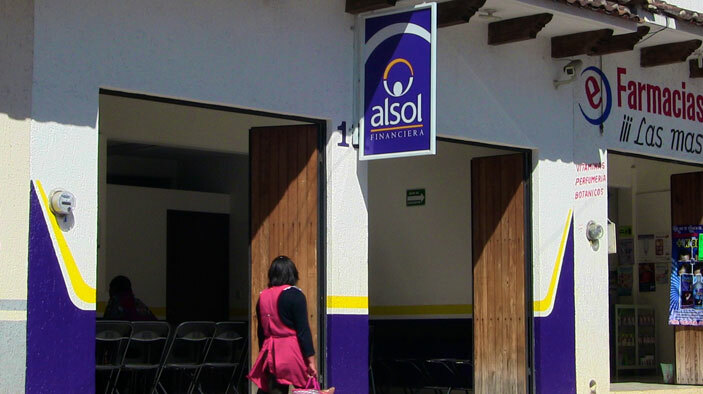 Published a series of short case studies, including reviews of Banco Agrario del Peru, Khan Bank in Mongolia and Banco do Noreste, and Banrural in Guatemala using secondary sources for the data. From 2004 to 2006, DAI and its subcontractors developed case studies of three other state banks: Land Bank of the Philippines, Banque du Caire Egypt, and Amhara Credit and Savings Institution in Ethiopia, based on primary data collected from visits to the banks. Produced seven case studies and overview documents to contribute to the growing field of housing microfinance, and to the body of research that disseminates lessons learned from the field. Under FSKG, DAI contributed to USAID’s management of the microLINKS website by providing all research materials, appropriately formatted and branded, along with abstracts and searchable key words. Regularly contributed speakers to the USAID Financial Services After Hours series, presenting research and innovations developed under FSKG to an audience averaging 80 people from diverse backgrounds.